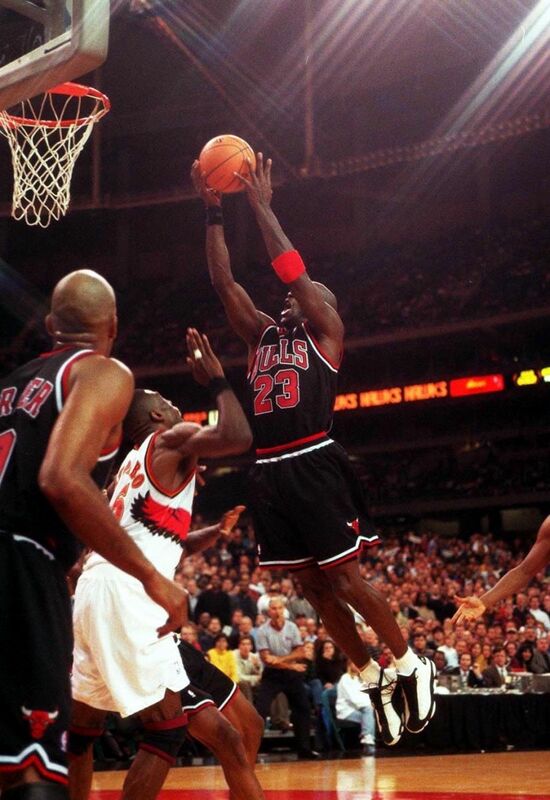 Ahead of tomorrow's release of the Air Jordan 13 Retro in the OG White/Black-True Red colorway we will take a look at some images of MJ in the originals from 1997. 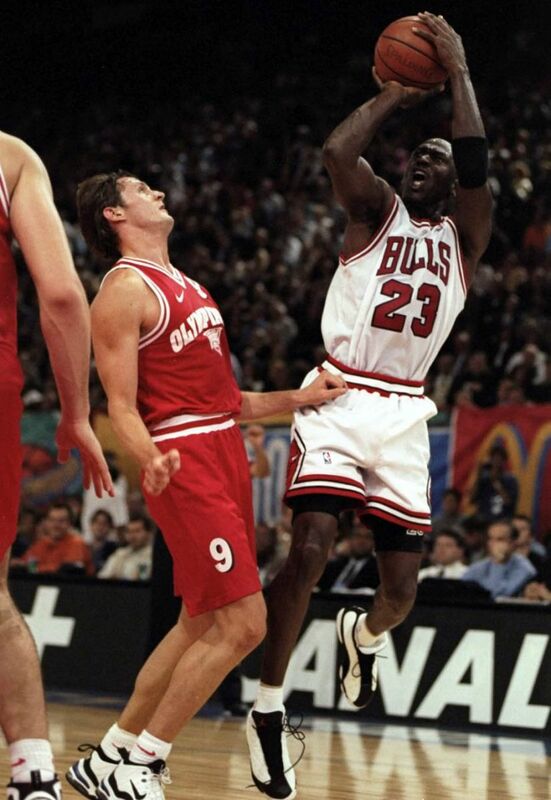 Ahead of tomorrow's release of the Air Jordan 13 Retro in the OG 'White/Black-True Red' colorway, it's time to take a look at some images of Michael Jordan in the originals from 1997. 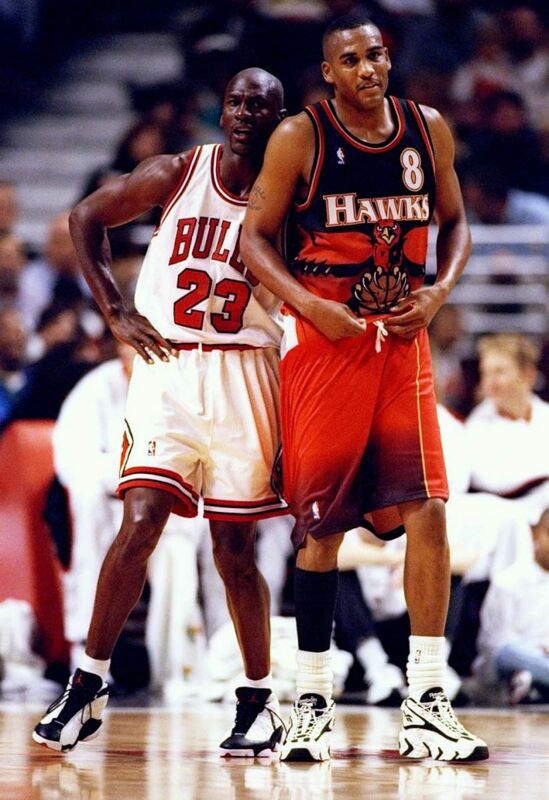 MJ wore this colorway for much of the 1997-98 NBA regular season along with the White/True Red version until switching to the black colorways for the playoffs en route to his sixth championship. 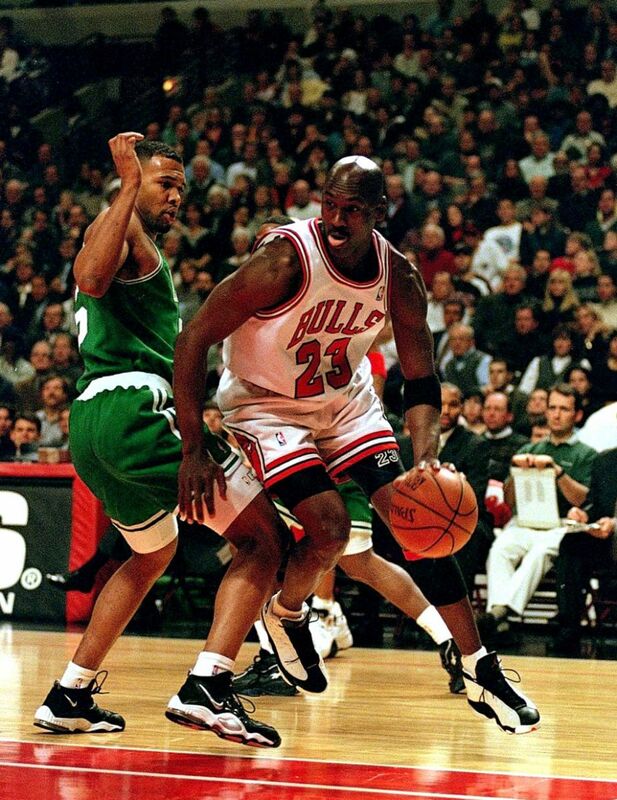 The first colorway to release, this version is arguably the most iconic Air Jordan XIII. 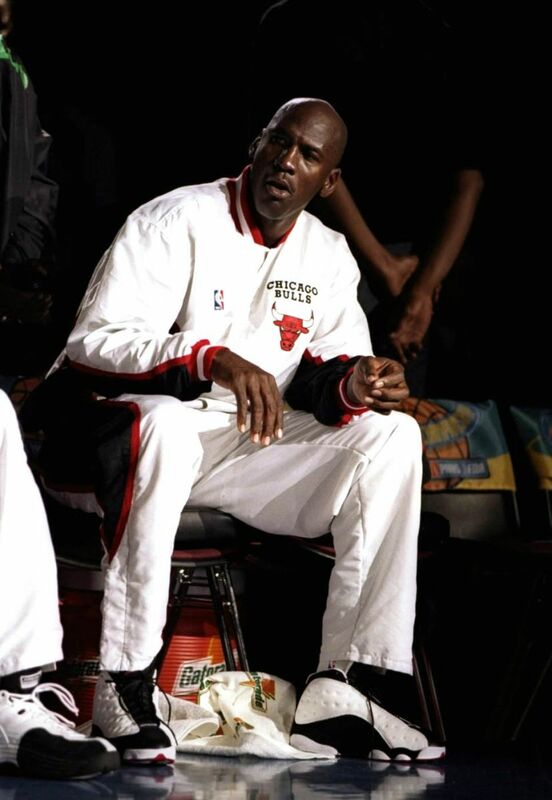 An appearance in Spike Lee's film He Got Game starring Ray Allen and Denzel Washington doesn't hurt its appeal either. 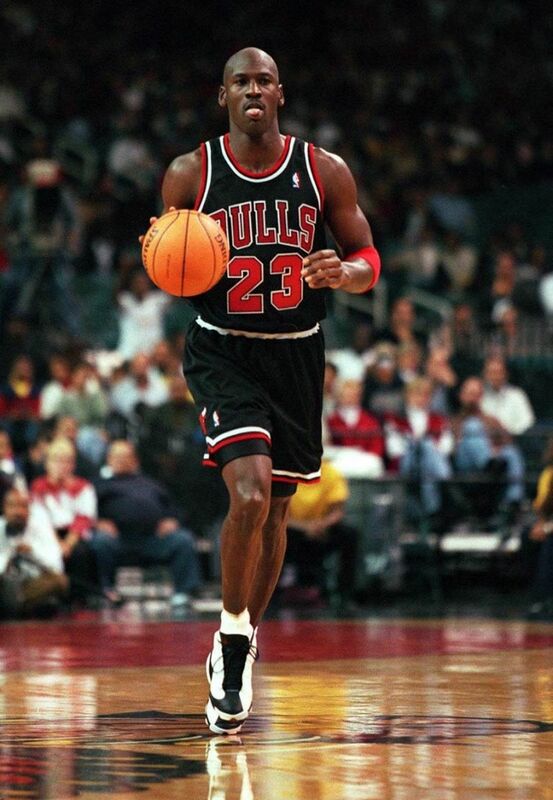 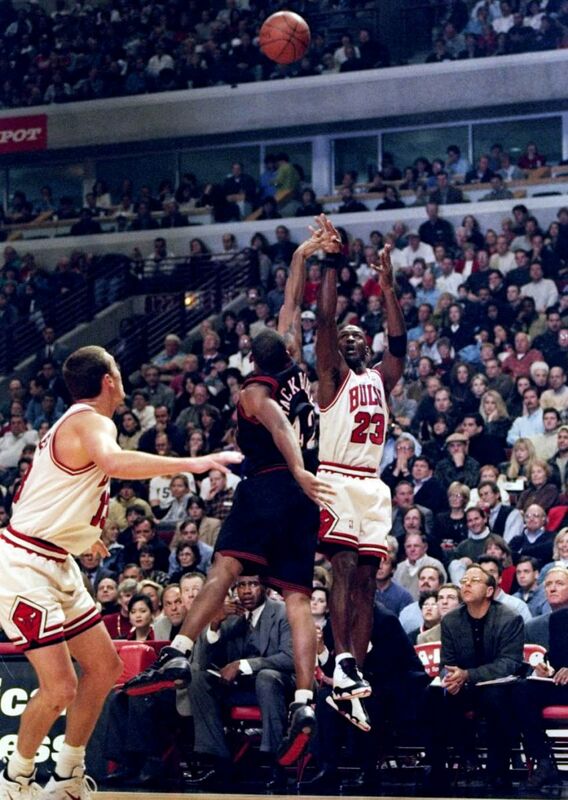 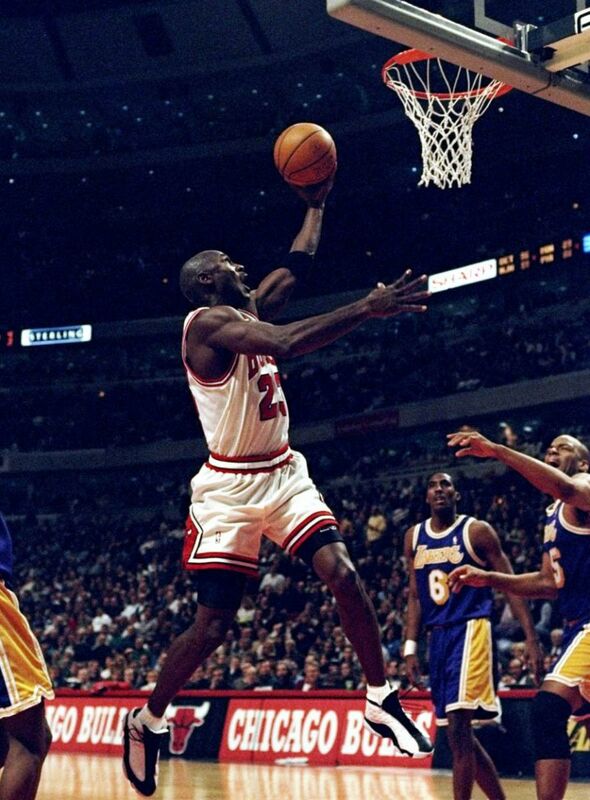 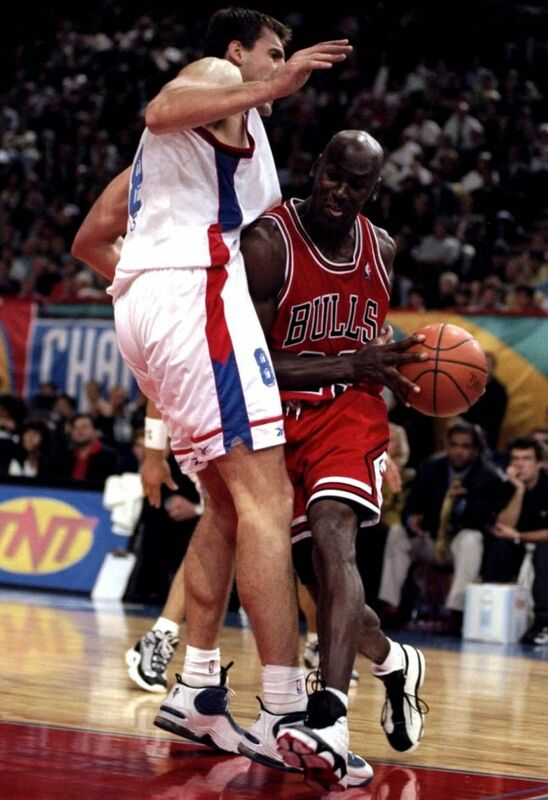 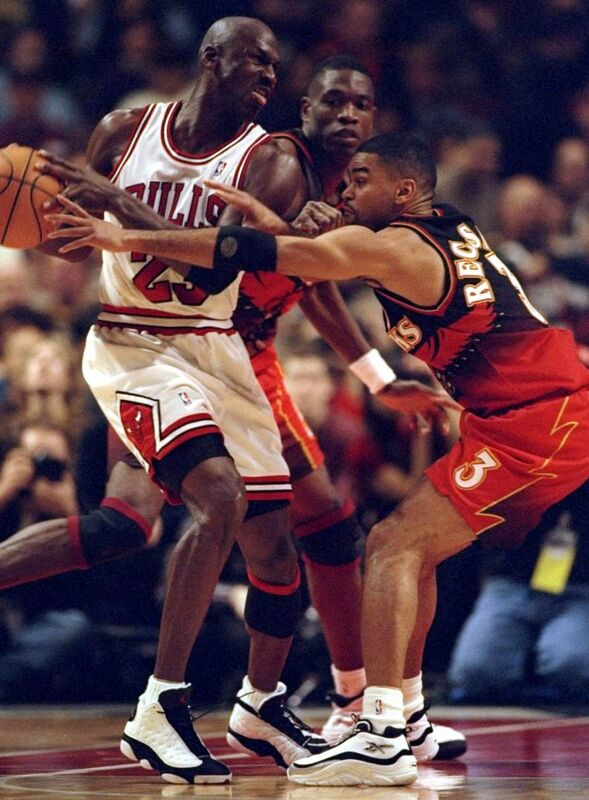 Now sit back and enjoy thirteen vintage shots of His Airness in the original 'White/Black-True Red' Air Jordan XIII. 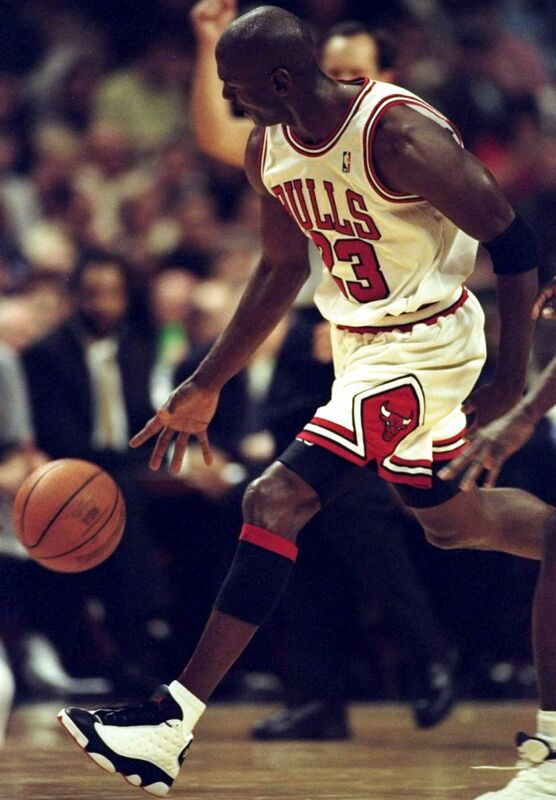 Will you be picking up a pair this weekend?